Brighton and the entrance to the Murray Canal is the water rouote to The Trent Severn Waterway running from Lake Ontario to Georgian Bay. Brighton, situated on Presqu'ile Bay and is the preferred route for those coming from either the east or west on Lake Ontario. 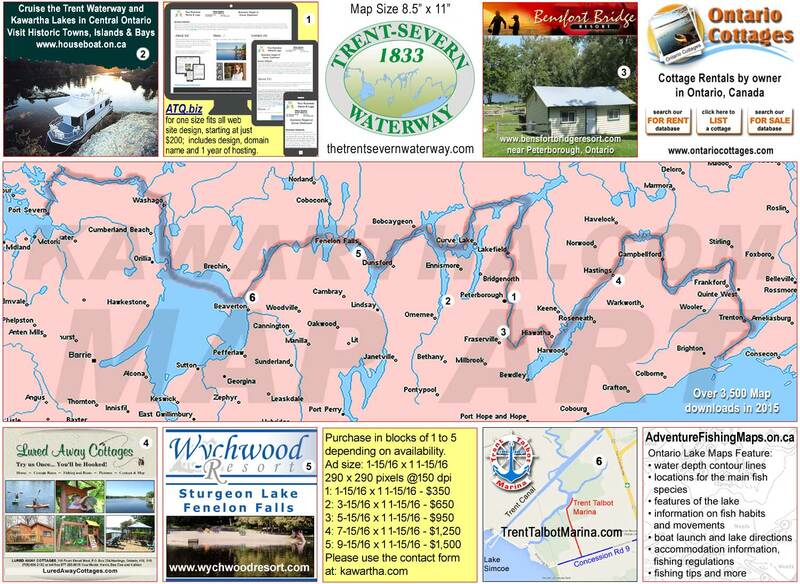 The entrance to the Murray Canal, tha fastes route to Trenton and The Trent Severn Waterway.